Easter is this weekend. Once you do your follow-up from this weekend, the final run for the ministry year begins. This is a great season for recognizing volunteers and celebrating milestones like school graduations. But, for many of us, those things are already in motion and we are looking ahead to plans for the summer. In the next few blogs I'd like to help you get started on that planning and how to use church software and Churchteams in particular to help you make it happen. 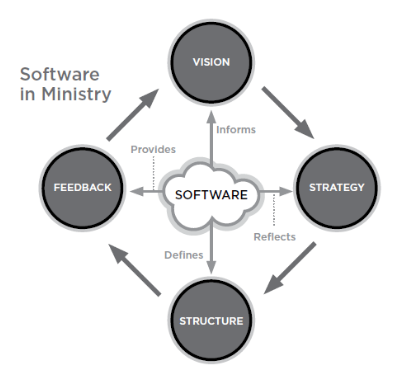 To get started, check out this model of the role of software in ministry. Ministry starts with vision. Vision drives strategy. Strategy drives structure. Structure drives feedback. Feedback sharpens vision. Software is behind the scenes. You shouldn't have to promote software. You need to promote your event, then have the software behind the scenes as a link you click on or a keyword you text to register. 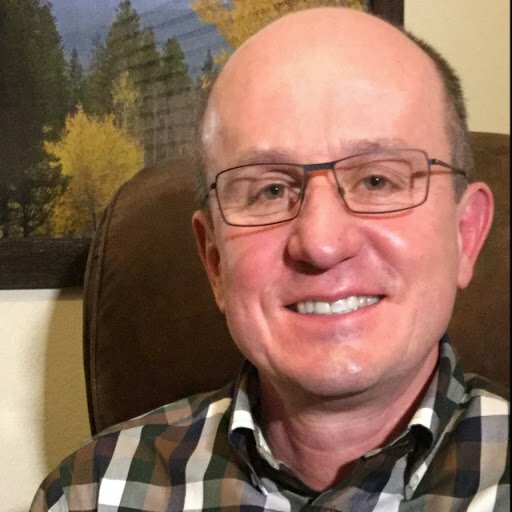 Software reflects the strategy. You'll want to customize it to look like your church and to reflect the information you need to capture for any event. Software defines structure. It will be the gathering place for registration, communication and tracking of all groups, classes or teams related to the event. All your data in one place. Software provides feedback. As you communicate and capture information, Churchteams will give you feedback on everything from how many people responded to emails to daily attendance. Software informs vision. This feedback gives you the information you need to evaluate and learn from the investment of money, time and resources in each event. In the next blogs, we will break these down and apply them to specific summer programming events. Starting with Youth Camp.